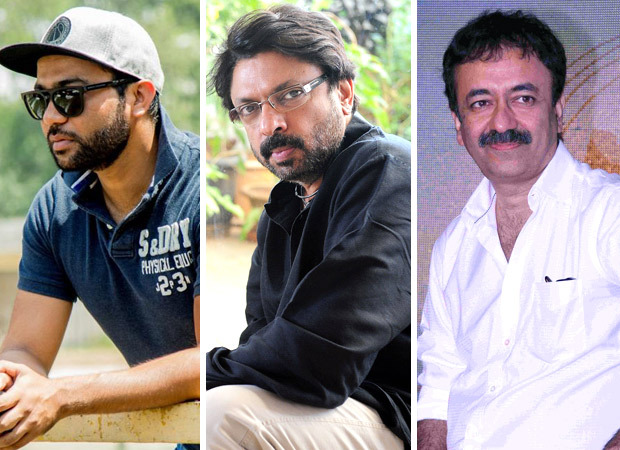 Home » News » Features » What the SUCCESSFUL DIRECTORS of Bollywood are making next? 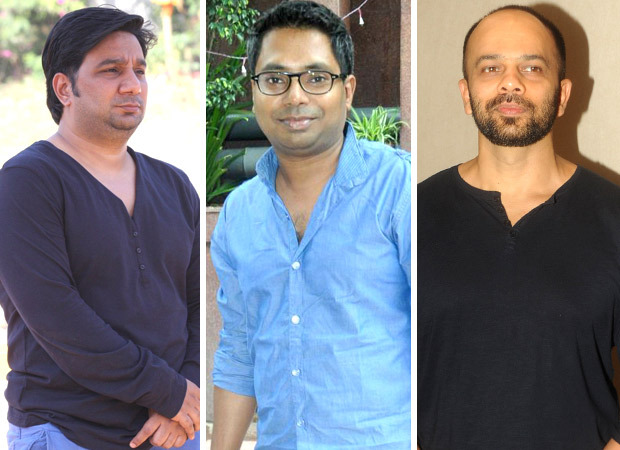 What the SUCCESSFUL DIRECTORS of Bollywood are making next? We have come a long way from the times when a Ramesh Sippy, Manmohan Singh and Rajiv Rai made the very similar Shaan, Naseeb and Vishwatma after then super successes of Sholay, Amar Akbar Anthony and Tridev just to cash in, despite their huge talent. We also are well past the era when a Ram Gopal Varma can go back to Bhoot Returns, Sarkar 3 and Satya 2 out of desperation. That is not going to work any more! These are tough times for filmmakers who think just money. And on the contrary, these are fantastic times for those directors who are dedicated only to pleasing the audience, irrespective of genre, scale and star-cast, with something interesting and possibly fresh. 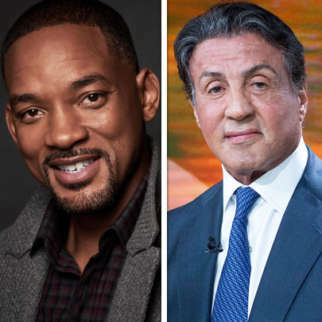 Since 2018 was higher than normal on people-friendly cinema, here’s a look at what the successful directors are up to next. And we find that almost all are out to do something different. 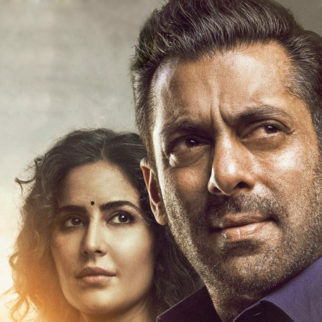 We begin with Ali Abbas Zafar, who directed the late 2017 Tiger Zinda Hai, which had most of its impressive run in 2018. 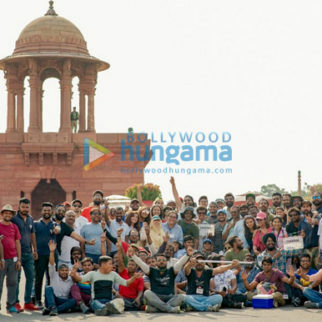 Ali is now directing the mammoth Bharat, whose teaser is just out. An Eid 2019 release, it spans 60 years of a man’s life along with the same lifespan of India. 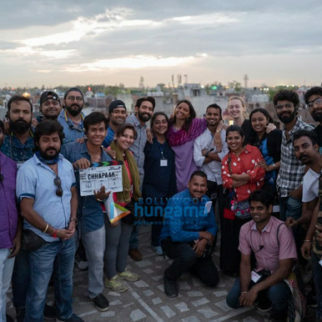 Clearly, Zafar, who quit Yash Raj Films to work on this project, is sparing no efforts to make this a dramatic entertainer after a rom-com, a love triangle, a sports drama and an action extravaganza. 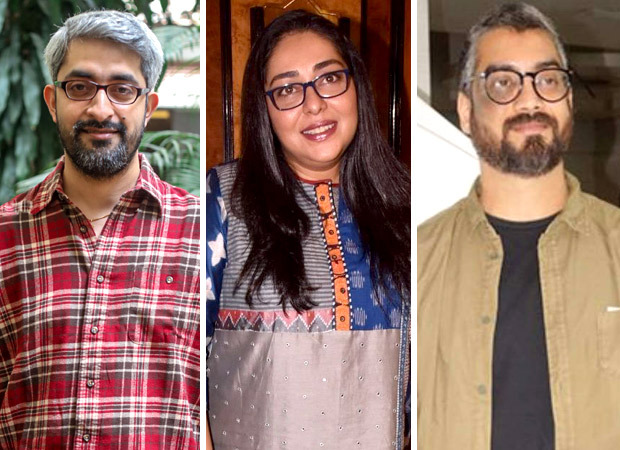 Over to 2018: Sanjay Leela Bhansali (Padmaavat), Rajkumar Hirani (Sanju), R. Balki (Pad-Man), Umesh Shukla (102 Not Out), Siddharth P. Malhotra (Hichki) and Reema Kagti (Gold) have yet to announce their next ventures. 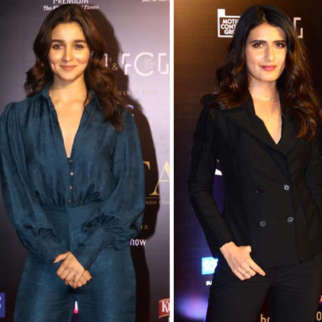 Neither have Abhishek Kapoor (Kedarnath) and Sharat Katariya (Sui Dhaaga—Made In India) gone in for their next. 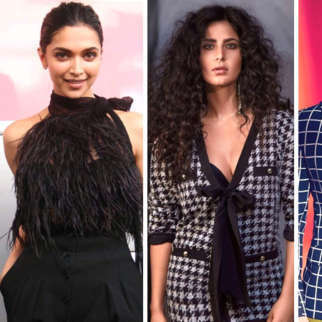 Luv Ranjan, director of the super-hit Sonu Ke Titu Ki Sweety, also has yet to confirm whether reports of his next, featuring Ajay Devgn, Ranbir Kapoor and Deepika Padukone is rolling in November, are true or not. Similarly, Sriram Raghavan, having tasted big success with AndhaDhun, is carefully taking his next steps. 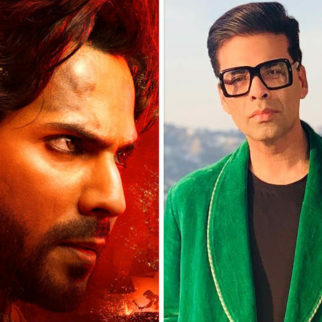 While buzz keeps coming, it is said that his next film will not be Badlapur 2, but a war film, tentatively titled Ekkis, on Param Vir Chakra awardee Arun Khetarpal. The genius is treading his ground very carefully to make sure that one more ‘twist’-ed film of his meets up with people’s endorsement. Ahmed Khan, who helmed Baaghi 2, had already been signed for Baaghi 3 weeks before the release of that film. Producer Sajid Nadidawala had been very confident, but the proof of the pudding lay in its consumption by the audience. 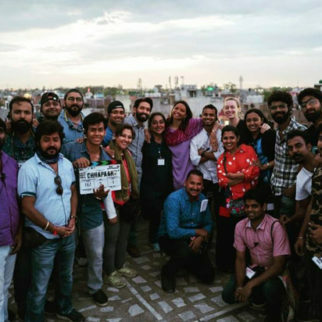 And one fact will be clear now for both parties: the new film will have to be better and different while retaining the spirit—a tough task indeed! Milap Milan Zaveri, after Satyameva Jayate, will also have to put in something kickass in Marjaawan, his next action drama. Having found success in this genre, he certainly cannot take it for granted. Happily, he seems to have reaffirmed conviction in himself and his script by no big star of the level of John Abraham. Sidharth Malhotra, Rakul Preet Singh, Riteish Deshmukh and Tara Sutaria star in the film. Rajkumar Gupta has chosen another exciting real-life drama but no superstar like Ajay Devgn for his next after Raid—India’s Most Wanted. 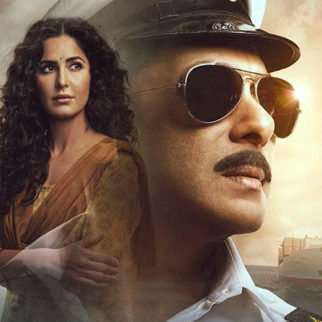 This time he tells the story of a terrorist captured minus a single shot being fired, and could well mark the coming back to reckoning for the flop-riddled Arjun Kapoor. And the badshah of entertaining blockbusters, Rohit Shetty, has already announced Sooryavanshi at the tail-end of Simmba. The intense action drama on an ATS officer marks his first innings with Akshay Kumar. 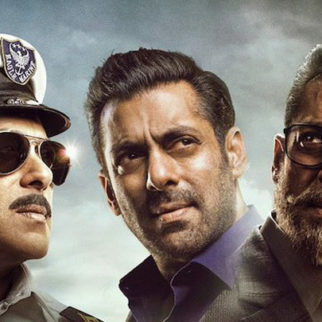 If buzz is to be given credence, it will be followed up with another cop drama, with Salman Khan no less. Rohit spins various plots between one genre with ease when not making a franchise. Abhishek Sharma, who had a mixed innings before Parmanu: The Story Of Pokhran, is now making The Zoya Factor, which he terms a “high-octane, feel-good drama”. 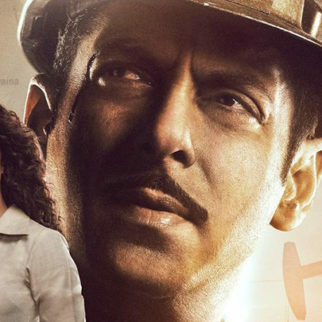 Once again, the content is considered the biggest star as the film features Dulquer Salman and Sonam Kapoor—not hot box-office properties at all. Shashanka Ghosh after Veere Di Wedding opts for another light ensemble cast—but of Ratna Pathak Shah, Naseeruddin Shah and Anupam Kher, for the screen adaptation of The Betel Nut Killers. The quirky comedy will revolve around an NRI Gujarati family who runs into two American convicts in the US. 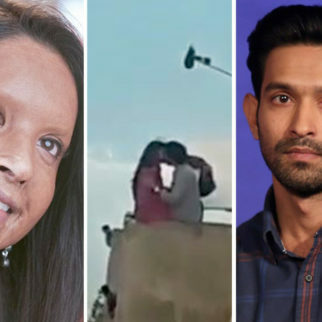 Fresh from a debut success in Stree, Amar Kaushik is not looking at the proposed Stree 2 (and Stree 3), but at the Hindi remake of the Marathi National award-winning film on surrogacy, Mala Aai Vhaychay directed originally by the lawyer who fought the case, Samruddhi Porey. Yes, it is again a female-oriented film, but with a strong message. It is conceivable that the protagonist is played by a young and top level actor. 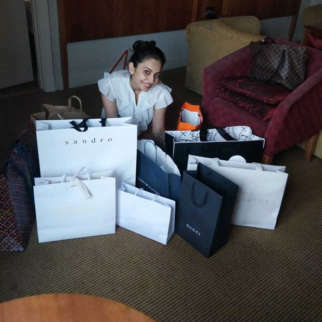 In that sense, Meghna Gulzar has struck gold with Deepika Padukone not only accepting her Chhapaak on a real-life acid attack victim but also producing the film. After Raazi, this is a complete shift towards a drama that is topical and has a powerful social message rather than a patriotic one. And gravitating out of necessity towards a superstar (Ajay Devgn) is Badhaai Ho filmmaker Amit Ravindernath Sharma, who is getting into the completely diverse zone of a sports film that will showcase the Golden Era of Indian football. It is presumably too early to see what Aditya Dhar (URI: The Surgical Strikes), Kangana Ranaut and Krish will attempt after Mainikarnika: The Queen Of Jhansi. Abhijit Panse, of course, has promised us the continuation of Thackeray already. But the bottom-line remains the same: it is after a hit that we need to go on the same way that generated it—value-for-money entertainment and conviction in content.